CLOSEOUTS. Robust, high twist threads make a stylish, high profile appearance on Gardeurand39s Nevio Regular Fit jeans, made from a substantial fair trade denim and distinguished by asymmetric pocket placements in back. Available Colors: BLACK, BLUE BLACK, MEDUIM BLUE, STONE BLUE, DARK WASH. Your browser isn't supported for displaying eBay items. 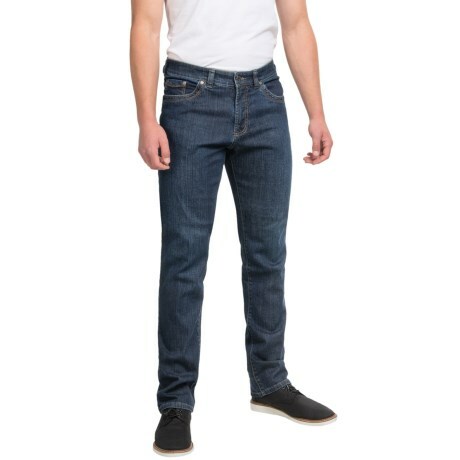 Go to eBay to search for Gardeur Nevio Jeans Regular Fit Straight Leg For Men.